This October, don't miss the ABC Kids Expo 2016 in Las Vegas, where all of the world's best and most innovative children's product makers gather under one roof for a four-day long show-and-tell. Now in its 14th year, ABC Kids Expo 2016 is poised to be one of the biggest yet. More than 1,000 exhibitors are expected, along with 12,000 attendees at this industry-exclusive event. 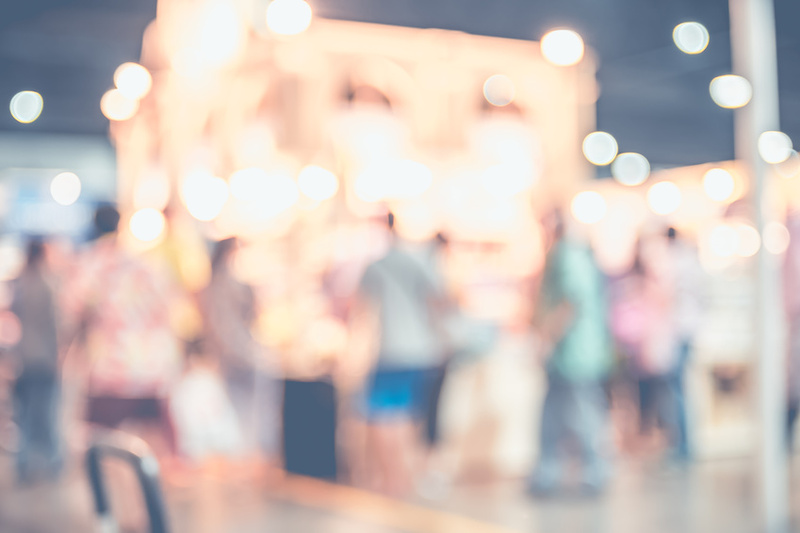 From furniture to apparel and from bedroom decor to toys and games, every kind of product you could possibly imagine will be represented at the expo -- and then some. Baby Crib Sheets: We believe that baby should have bedding that's as comfortable, durable, and fresh as any parents'. These waterproof crib sheet covers are made of TENCEL, a fabric that's more absorbent than cotton, cooler than linen, and softer than silk. Kids Fitted Sheets: The cosmetic grade zinc in our sheets and pillowcases actually help regenerate and protect skin with its antibacterial properties while reducing odor -- a blessing for the parents of any child who likes to play and get dirty outside. Some three-quarters of people say they get a better night's rest when their sheets have a fresh scent, and 78% say they actually get excited for bed when sheets smell fresh. Your kids just might too! Hypoallergenic Pillow Cases: Again, these materials are waterproof, breathable, and most of all, comfortable. They're resistant to bacteria build-up and are completely machine-washable, while still being made of all-natural fibers. Additionally, make sure to check out all of the other exhibitors at the ABC Kids Expo 2016, where you just might end up learning a thing or two. Did you know that massaging premature infants with sunflower oil three times a day might reduce the risk of sepsis by 41% and the risk of mortality by 26%? See what other new facts and products you can discover at the Expo, and we'll see you there!